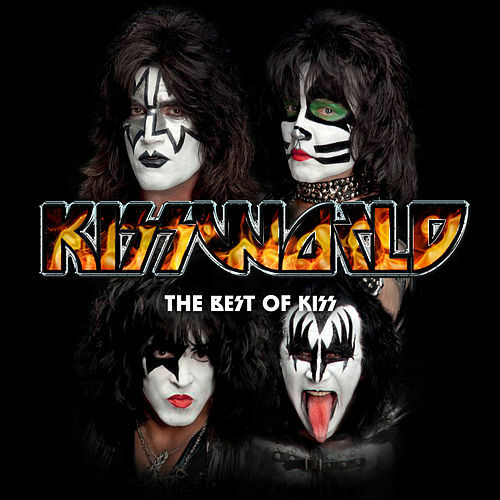 This album coincides with a day that will go down in the annals of KISSTORY. 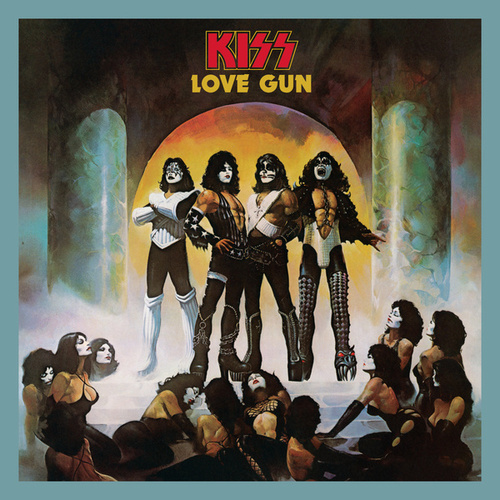 On September 18, 1983, the kabuki faced rock gods took off their make-up, and their bombast and heavy metal thunder was forced to stand on its on. It did. 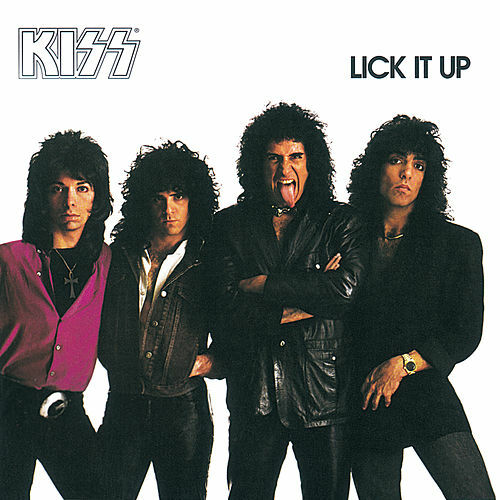 Lick It Up was the first album since Unmasked to earn the band a gold record. 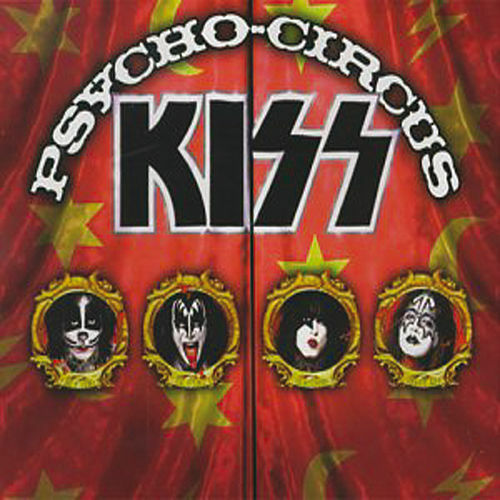 But with such salacious anthems as the title track and the strange yet compelling proto rap rock of "All Hell's Breaking Loose," it's clear that the band were on their way to another creative and social peak.